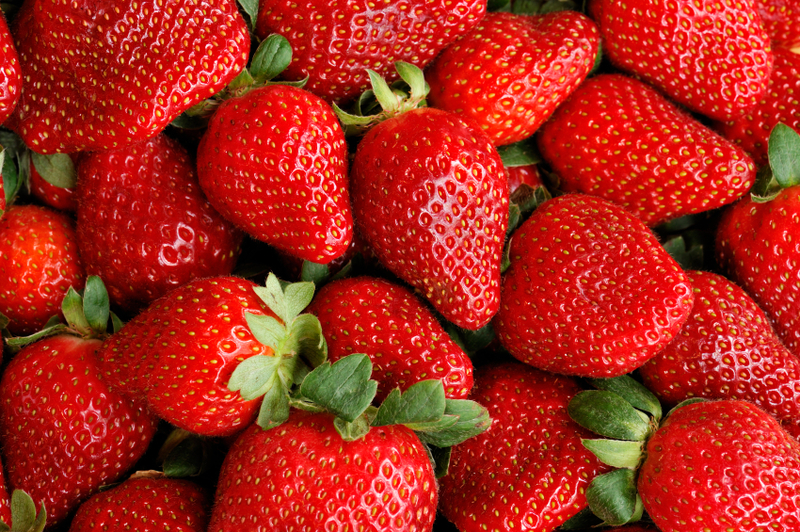 Sweet, succulent and plump, strawberries are delicious, an excellent source of Vitamin C and a popular treat raw, grilled, cooked in cakes or topped on cupcakes. Smother them with chocolate sauce and enjoy them by the bundles. The possibilities are endless!